It is obvious that when we plan to buy a property, there are several things that need to be considered. A number of questions start cropping in our mind. Among these questions, some are answerable, but what about the other ones which cannot be replied easily. In such situation, a proper guidance is must. This will not only take you to the right track but also helps you to buy your dream property. Are you looking for a perfect home in Kolkata – an ideal home that you will be proud enough to call your known? Then, no need to worry about as top realty developers are coming up with their world-class residential developments offering superb luxurious Flats in Kolkata all across the city at top locations. Kolkata real estate market is flourishing and government is also doing huge efforts for the infrastructural development of the city. Top real estate firms are making the vision of your dream home in realty and offering the world-class projects equipped with all the modern amenities and world-class features. With the main city area reaching at a saturation point, new real estate developments are taking place along the city’s peripheral areas. The development of metro and various improvements in the roads connectivity have given the rise to these areas and attracting the modern home buyers to invest in a Property in Kolkata and its suburbs. Of these areas Rajarhat, EM Bypass, New Town, Tollygunge, and Joka are some of the key areas witnessing huge growth and attracting the buyers a lot. These areas offer quality and luxurious living options to the home buyers and investors. Price, location and connectivity are some major criteria that play a wise role to buy a dream property. Buying Flats in Kolkata have a great advantage as the prices are very low here as compared to other metro cities. Still the budget constraint people can afford the cozy flats here. Selecting the right location is a complicated process and every buyer has their own set of preferences like distance to work place, kids’ schools, metro station, bus stop and more. 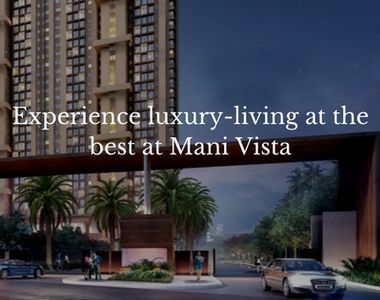 It is extremely essential that the area is well-connected to all the major landmarks in and around the city along with the comforts that you need. 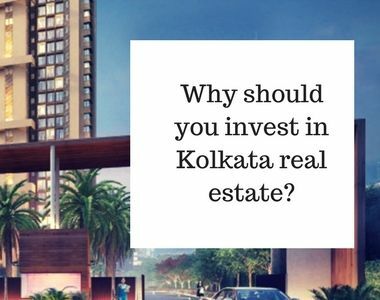 If you are planning to invest in Apartments in Kolkata, then apart from location you should also consider the livability and amenities factor prior to making investment. This is not only about the proximity of schools, colleges, medical facilities, grocery stores and more, rather it is about the facilities available inside the complex that include children play areas, swimming pool, security features, green living options, sit-out zones and more. The area that you are looking forward to invest should be equipped with all the major and basic conveniences. The infrastructure development matters a lot as it decides the livability factor of any locality. Buying a Property in Tollygunge is the best option if we consider all the above factors. The social infrastructure is developed there and top real estate firms have launched their premium and quality residential projects. Many township projects are also coming to Tollygunge as the location enjoys good communication facilities and offers hassle-free commuting. 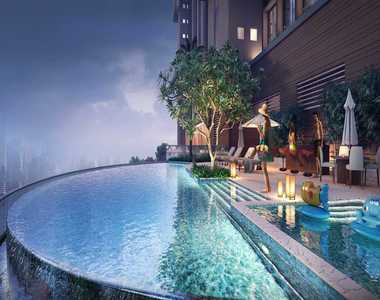 The metro connectivity is the key reasons that investors and home buyers are showing great interest in the properties in Kolkata. Thus, for all those who are looking forward to make an investment in real estate and that too in metro city, Kolkata is the best option.